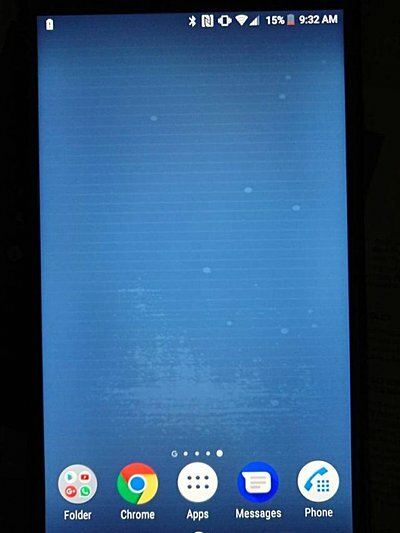 There have been a significant number of reports from users of Sony Xperia XZ1 series of smartphones about a display-related issue where horizontal lines and white dots show up when touching or rubbing the screen with a finger. 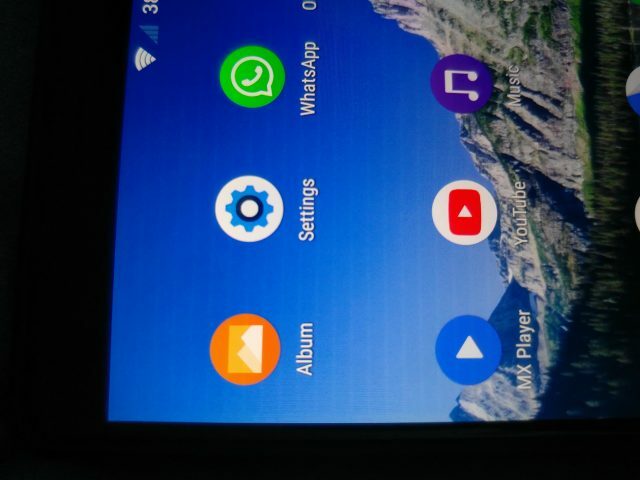 Similar complaints have been put forward by some Xperia XZ2 series users as well. Sony Mobile is committed to providing the highest standard of product quality and customer service for all of our products. Due to the characteristic of the display, you may see stripe patterns as a result of electrostatic in some models. This is not a functional defect and usually the stripe patterns fade away as the electrostatic disappears. So it's the characteristic of the display, and not a functional defect. If you read between the lines, Sony is saying just deal with the problem as there is nothing the company can do to resolve it. Agreed, it's not a huge problem, especially as some complainants say the lines and dots fade away after some time. But still, this is not the kind of experience users expect from flagship smartphones that cost a premium.